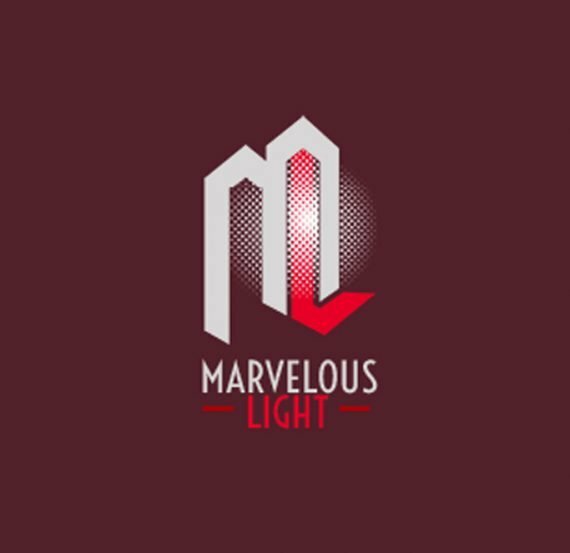 We are dedicated to design graphics & Websites for Churches. We are committed to doing our BEST for God. Our Designers are ready to help you take your church and ministry to the next level with professionally designed, creative media designs… at an unbeatable value. Did you know we offer you a realistic alternative solution? Consider us your “on staff, off site media team” and SAVE BIG. 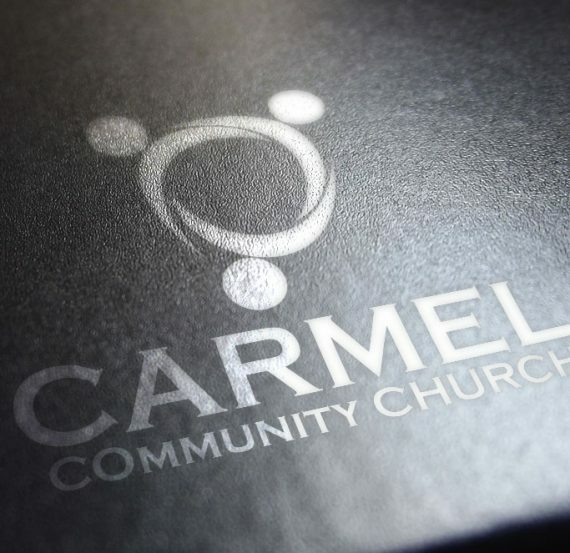 Carmel Community Church has a long standing with the media ministry of ANCIL WEBMEDIA. ANCIL MEDIA have been a tremendous blessing in our lives through all these years. 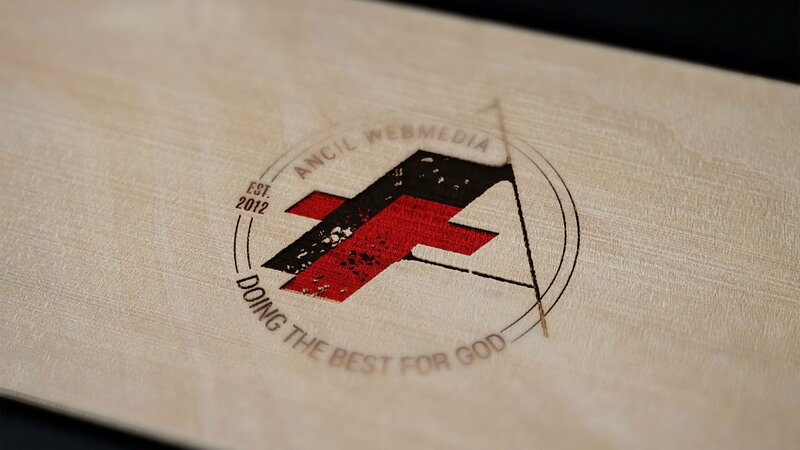 The commitment and devotion by ANCIL has taken our website and our ministry to a greater level. I am blessed to hear that ANCIL WEBMEDIA is starting a website that would surely be a blessing to many in the Kingdom of God! This will be a great initiative in impacting the Kingdom globally. I wish the best for this future endeavor! Senior Pastor, Carmel Community Church, New Delhi. District Superintendent, North West District Council, AGNI. Thank you! 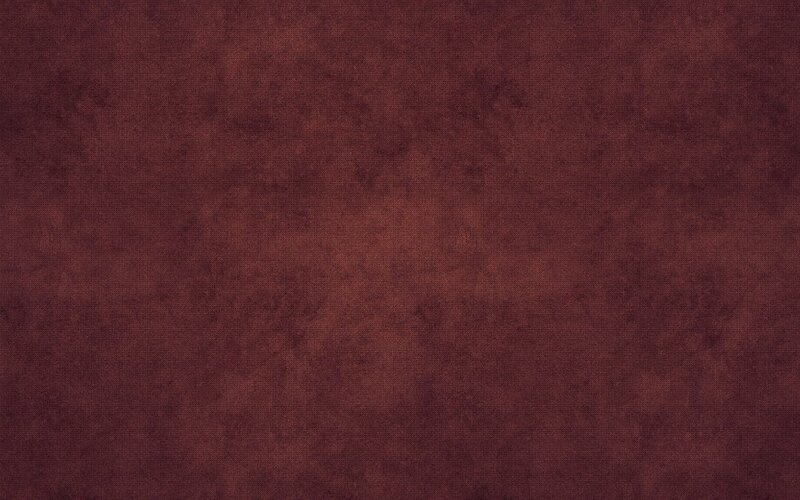 We are so glad that you visited our website. We develop websites and Graphics for your churches, Ministries, Mission Organizations and small firms, with a dedicated team working together to do our Best for you to give all GLORY to God. We believe each of our websites and Graphics are helpful tool for your ministry. Please fill the form below to talk about your project for reasonable pricing.